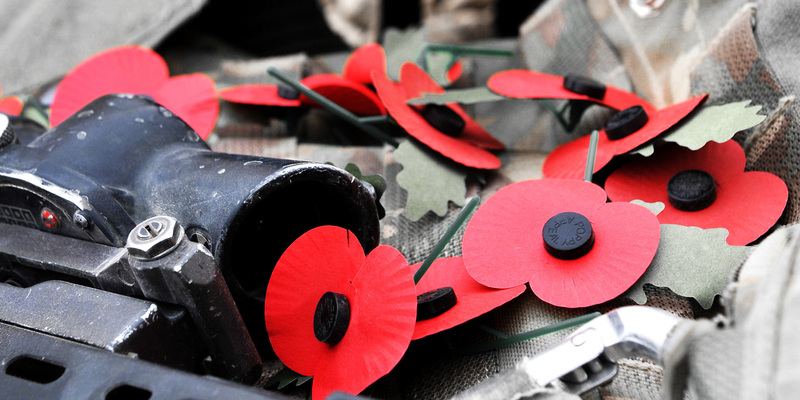 Join us for an evening of poetry and spoken word performances to mark the Remembrance period. Hosted by our poet-in-residence for the week, Jacob Sam-La Rose, listen to poetry and write your own in response to Remembrance. There will be recitals from local school children, special guests, and an open mic session for visitors to share their own responses. If you’re new to poetry and the spoken word, drop in to one of our writing workshops running throughout the evening.